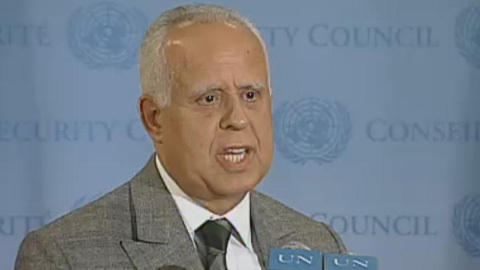 New York (UN) – Morocco’s ambassador to the UN Mohamed Loulichki urged, Wednesday in New York, a collective international action to promote the right to water and ensure access to that resource for future generations. Speaking at a plenary meeting of the GA on access to water and purification, Loulichki stressed the importance of the right to water expressing his concern about the impact of the lack of access to drinking water and purification on the right to health and living conditions in drought-stricken regions. He added that Morocco’s commitment to the recognition of the right to water is not new because this concern emerged since its independence through various policies prioritizing access to water. On the national level, Loulichki highlighted the remarkable developments achieved by Morocco in terms of drinking water supply thanks notably to its dam policy.